The ability to handle conflicts you encounter whether they involve yourself, peers or subordinates is a critical skill set. These skills are necessary in focusing and keeping teams productive and relationships intact. 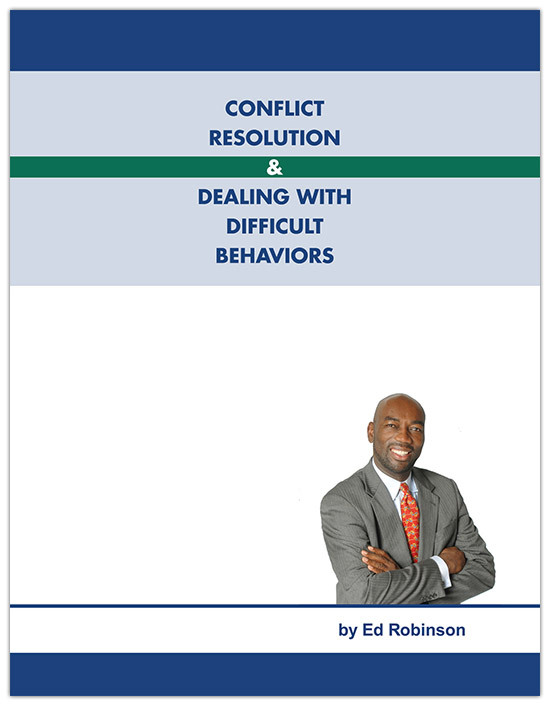 This manual will help provide you the opportunity to gain the skills for analyzing, talking about and overcoming conflict.